Controllers at the Russian state space corporation have lost contact with a weather satellite just a few hours after it was launched. 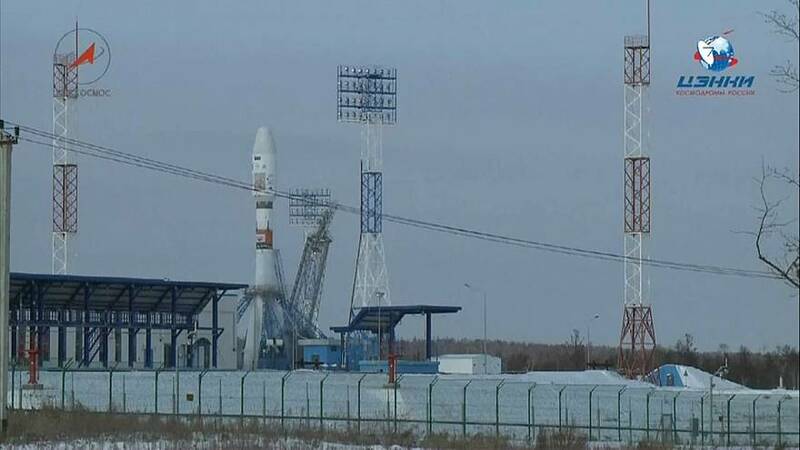 It was only the second launch from the new multi-billion euro spaceport, designed to allow Russia to put more launches into its own territory. The Meteor M2-1 polar-orbiting weather satellite was the main item onboard. It was due to begin a five-year mission to collect data and images for Roshydromet, the Russian government’s weather agency. There were 18 other payloads from organisations in the United States, Canada, Japan, Norway, Sweden and Germany.